Muscle Pharm Combat Protein Powder helps Fuel working Muscle for hours , with 25 Grams of High Quality Protein that is super Easy to Mix and Tastes Amazing . The great-tasting, easy-mixing digestive blend is fine-tuned for true nutrient utilization–a step ahead in protein powder technology. 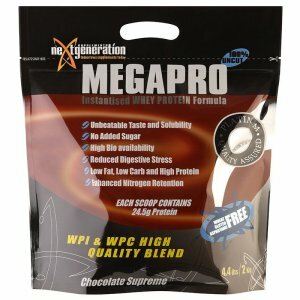 Most other protein products seem to be okay with the status quo, the minimum. But ask yourself: do you give your workouts minimum effort?